Commercial and industrial construction projects are increasingly using panels as a way of saving costs and putting up building quickly. 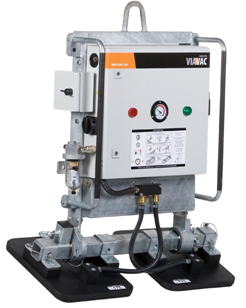 Both glass and metal panels are used on a wide variety of constructions and in order to get the job finished vacuum lifting systems are the perfect solution to moving them securely and easily to where you need them to be. At Baker Plant Hire we understand the need to keep your project cost effective and on time. This is why we hire out brilliant systems for all builds which require panels. The ‘Cool Boy’ panel lifter is a single configuration panel lifter and is suitable for wall panels which are lightweight, smooth and can be placed in a vertical and horizontal direction. The ‘Cool Boy’ can be used on both glass and metal installations with ease, precision and safety. Powered by a rechargeable battery they are extremely light to move around site and can move panels with a full 360 spectrum. Can lift panels made of glass, metal, ceramic and other materials due to their interchangeable seal capacity. Suitable for a range of installations, lightweight, cost effective and easy-to-use. Compliant with all EU and UK regulations. 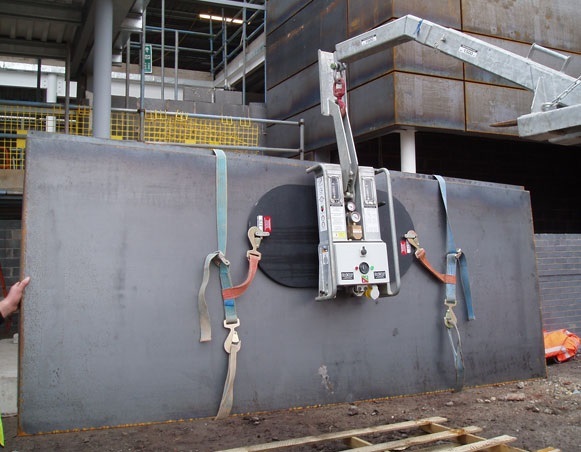 Baker Plant Hire’s other option for panel lifting apparatus is the ‘Clad Boy’. 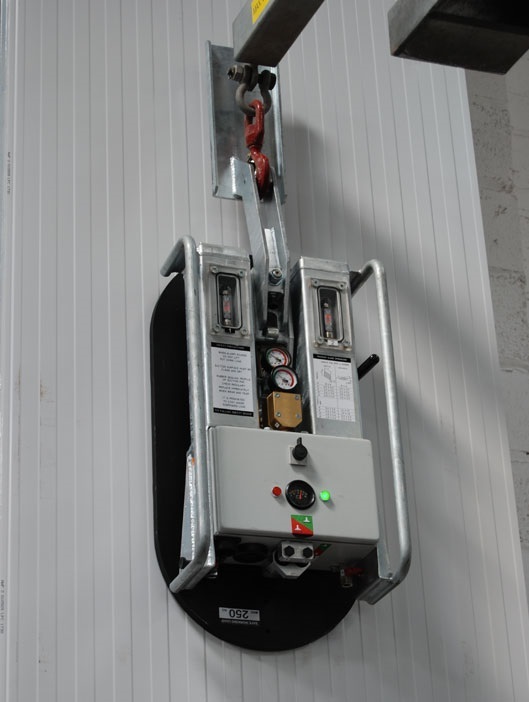 This panel lifter is by far the most popular due to its versatility, cost-effectiveness and safety features. Like the ‘Cool Boy’ it is lightweight due to its rechargeable battery feature, but unlike the ‘Cool Boy’, it has much more scope when it comes to the size of panel it can handle. With this brilliant piece of machinery you will be able to move panels up to 27 metres in length and up to 800Kg in weight. This means if you are working on a large industrial or commercial building, the ‘Clad Boy’ is for you! 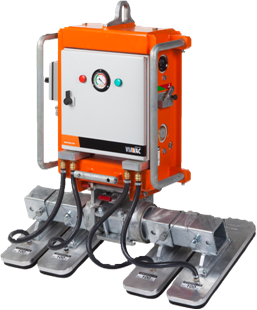 Ideal for moving metal panels the ‘Clad Boy’ is available to hire from Baker Plant Hire along with a selection of suction pads and accessories to enable you to move whatever size and shape of panel with efficiency, safety and ease. Compliant with all UK and EU regulations. Cane lift heavy weight panels easily with a range of accessories available, such as suction pads and lifting attachments. 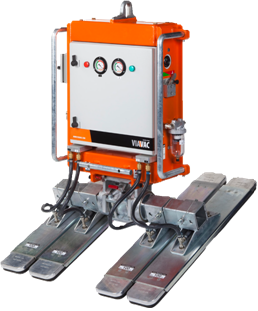 Hire your ‘Clad Boy’ panel lifter today from Baker Plant Hire by calling us on 01529 306232. 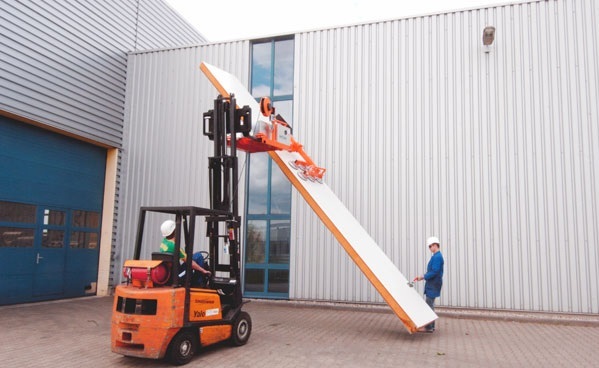 For vacuum lifting forklift attachments please see our ‘Forklift Attachments’ page where we can offer you the Oktopus panel lifting system for hire. As always, if you have any questions regarding cost and availability, please feel free to give our office a call on 01529 306232. For the complete specifications of our plant hire, please see the attached PDF files.